YOU HAVE THE CONTENT. WE HAVE THE MEDIA. We are one of the very few companies that provide World-class Communication Networking Satellite-Related Services, Internet Access Solutions and Satellite Media Broadcasting. We offers services directed towards all types of Internet users from end-users to ISP's and Telco's throughout the various coverage areas of the Satellites we use. 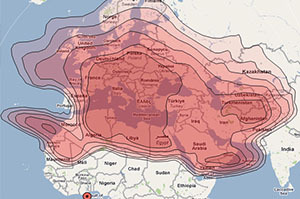 Current Services include Linkstar, VSAT services,SCPC links,Carrier Services and DVB Services over various satellites. Our goal is to provide fully managed IP services to our customers and the most robust, reliable and fully comprehensive managed Internet backbone service at the same time. These services and their value far exceed that of our competitors. 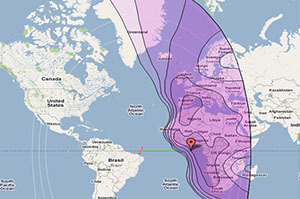 NSS-10 is a high-powered C-band satellite at 322.5° East serving regional, transcontinental and transoceanic customers. 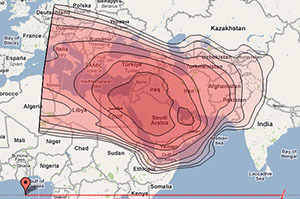 NSS-6 covers the whole of Asia with six high-performance Ku-band beams, which can deliver broadband media to small business, ISPs or domestic rooftop antennas in every market. 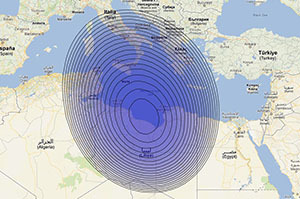 Located at 21.5° East, W6 is ideal for companies needing to communicate between Europe, North Africa, the Sahara, the Middle East and the Gulf region. Fine-tuned for professional communications. The Intelsat 15 satellite manufactured for Intelsat will replace Intelsat 709 currently positioned at 85 degrees East Longitude. 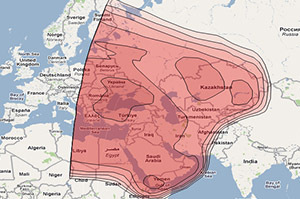 The high power Ku-band payload will provide video and data services for the Middle East . Our goal is to provide fully managed IP services to our customers and the most robust, reliable and fully comprehensive managed Internet backbone service at the same time.  Copyright ALHOROGE © 2013. All Rights Reserved.